It goes without saying that the average iPhone isn’t a cheap investment and accidentally pranging it via terminal deceleration to a hard surface is likely going to cost a pretty penny to repair it which is where Otterbox’s latest line-up of protective casings for the iPhone Xs and iPhone XS Max come into the picture. 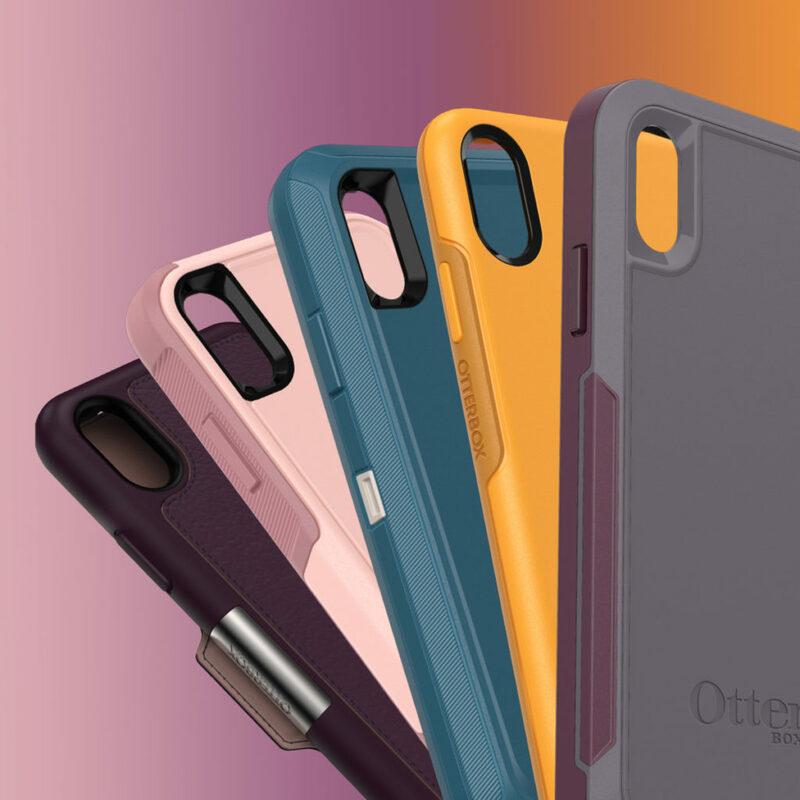 As per Otterbox tradition, they have created a host of different casing designs for each iPhone model, each design series offers protection against dings, drops, bumps and nicks but offers different aesthetics to taste and and different levels of slimness without compromising on protection. To wit, Otterbox casings undergo a minimum of 24 tests across 238 hours of brutally thorough testing to ensure that the charge they protect remains intact and to earn the vaunted Otterbox Certified Drop+ Protection seal. Here’s what Otterbox is bringing into Malaysia for the iPhone XS and iPhone XS Max. 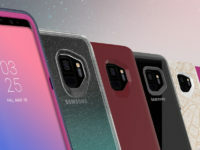 One of their earliest signature casings, the Symmetry series for the new iPhones has been revamped with a slimmer form factor and easier to push buttons while retaining the easy-to-use one-piece design. 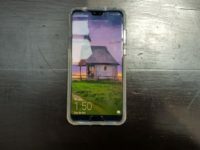 It comes in a variety of colours and graphics to customise your new iPhone to your taste and its slimness makes it easier to keep in your pockets. 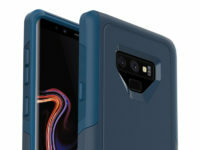 One of their toughest, most protective casings, the Otterbox Defender series for the new iPhones incorporates their classic triple layer design that not only keeps dust and dirt out through sealed rubber ports protecting all the important ingress points, it also has robust shockproofing and enough armour to shrug off a drop to the floor without damage. 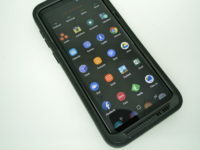 The Commuter series offers a two-layer protective barrier against drops, dents and dings with a form-fitting inner rubber sheath covering the phone and a robust outer polycarbonate shell that precisely attaches to the outside along with a series of protective ports to keep dust out of ingress points. 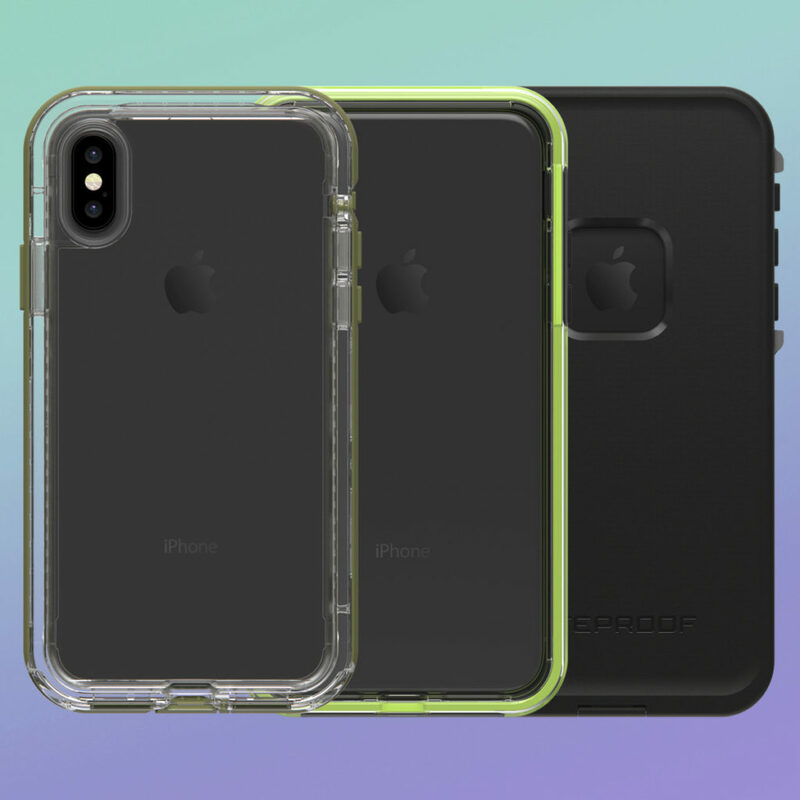 One of their most protective yet slimmest cases ever made, the Pursuit series is a two-piece protective casing that offers all round protection for your iPhone not only from drops but dust, dirt and snow too with a sealed camera opening and audio scoops. For added peace of mind, it also has a lanyard to keep it stuck to your arm.